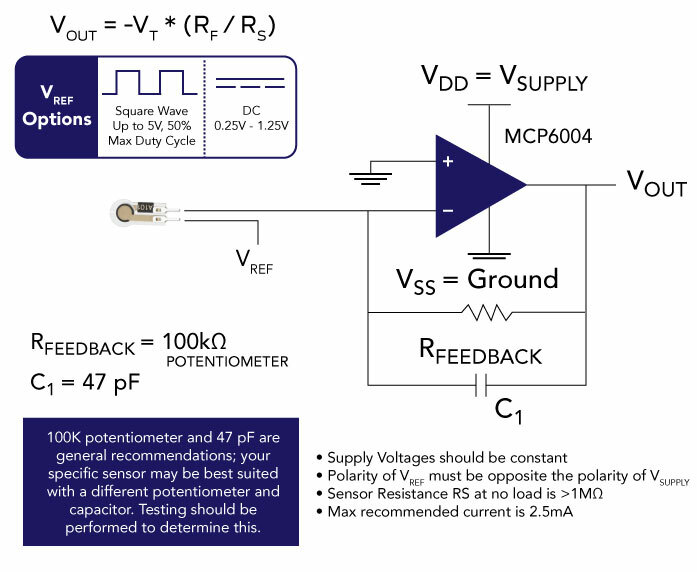 In order to measure higher forces, apply a lower drive voltage (-0.5 V, -0.25 V, etc.) and reduce the resistance of the feedback resistor (1k? min.) 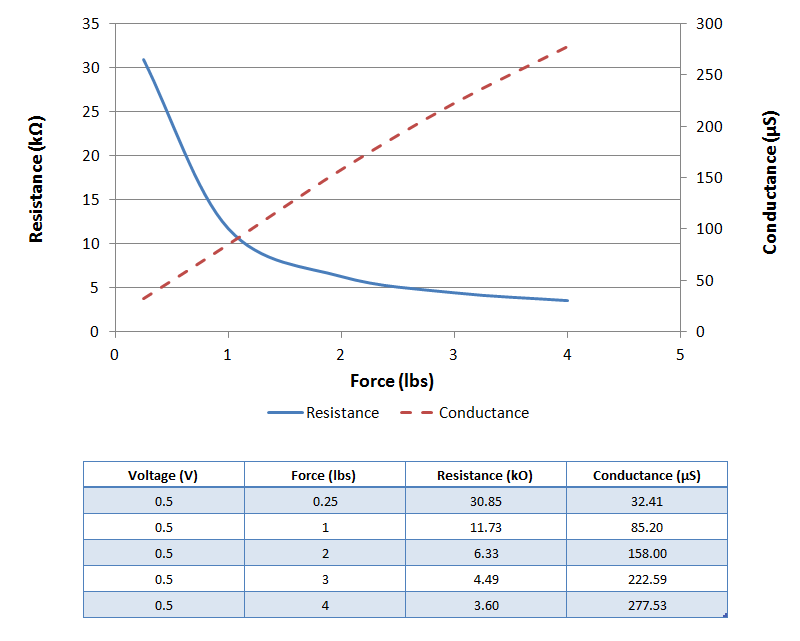 To measure lower forces, apply a higher drive voltage and increase the resistance of the feedback resistor.